Giacomo Antonio Domenico Michele Secondo Maria Puccini (; 22 December 1858 29 November 1924) was an Italian opera composer who has been called "the greatest composer of Italian opera after Verdi". 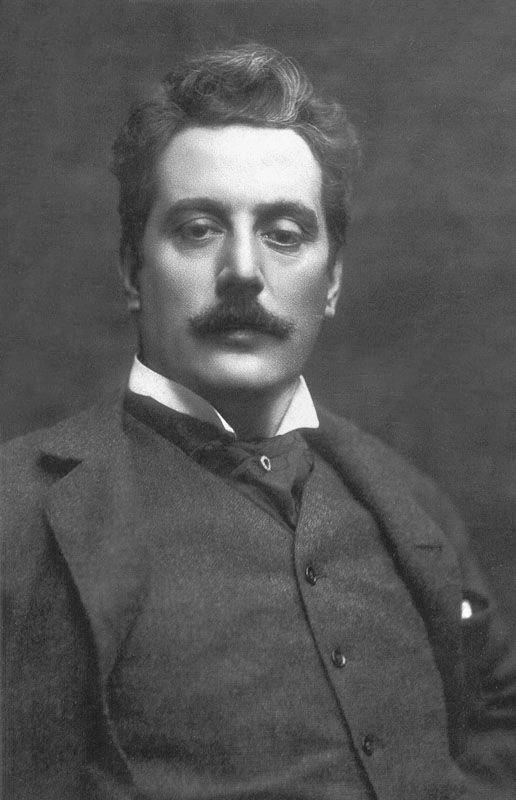 Puccini's early work was rooted in traditional late-19th-century romantic Italian opera. Later, he successfully developed his work in the realistic ''verismo'' style, of which he became one of the leading exponents. Die kleine Frau Schmetterling Madame Butterfly. La fanciulla del West, opera in tre atti (dal dramma di David Belasco) di Guelfo Civinini e Carlo Zangarini. Musica di Giacomo Puccini ... Riduzione di Carlo Carignani.